Level Up is a new event that is based on Racing Games. The doors open on the 19th of June, so not long to wait now. 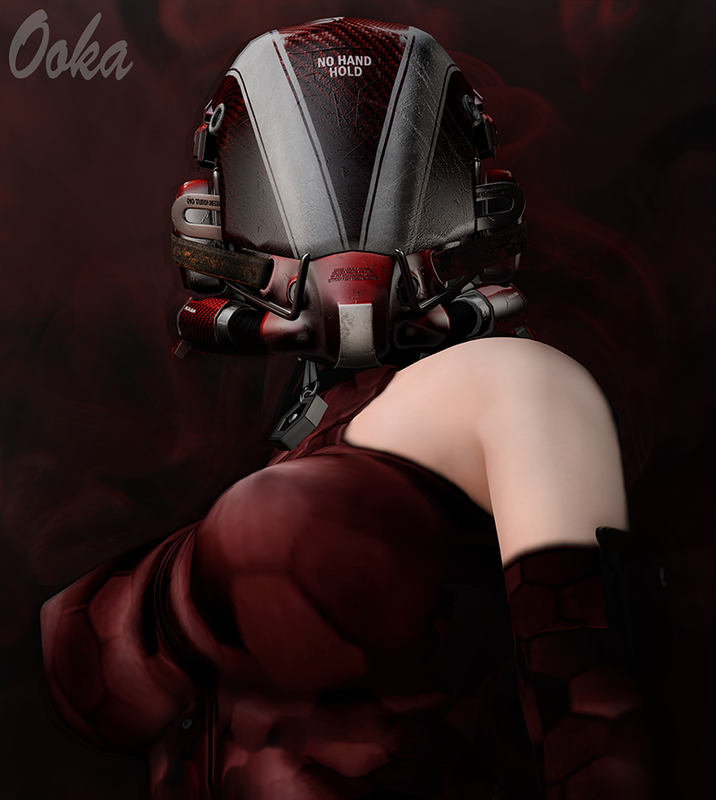 The amazing helmet on my female AV is what Remarkable Oblivion have for Level Up. There are three colours available and each comes with an open and an closed version. Ispachi always have some great prizes, but this round they seem to have knocked it out of the ball park. His outfit is from The Men's Department, the top and pants are both by Scars. Her outfit is by Graves, and has both lola and Phat Azz appliers available! but the ones who stop you fallin' from your ladder, baby"